Since the internet trend started in the 1990s, many governments and business activities, and state secrets have moved from offline to online. But with hackers on the prowl wanting to steal and expose sensitive information, cyber security is ever more important. When we look at what is happening around the world, cyber breach is on the rise. This breach has led to shocking revelations and release of trade secrets that are not meant for the public. In line with this, here are five reasons businesses should take cyber security serious. Online transactions are widely used today because many businesses have moved online. If a customer patronizes your business and loses his money, it is really bad for the reputation and growth of your business. These customers will not recommend you to friends. Hence, with cyber security, your website should be hack proof 24 hours. There have been widespread reports of China allegedly attacking US companies to steal trade information. These trade secrets can be used to improve China’s businesses. No business will like this. You will guard your trade secrets jealously to have the competitive edge. But if you disregard cyber security, sooner rather than later, your trade secrets will be everywhere. Hackers can wreck any business if you are targeted. They can take your website offline for hours and if your cyber security is weak, you will lose money as well as customers. So, with cyber security, your business will be less vulnerable. This is even worse if you are a small business. 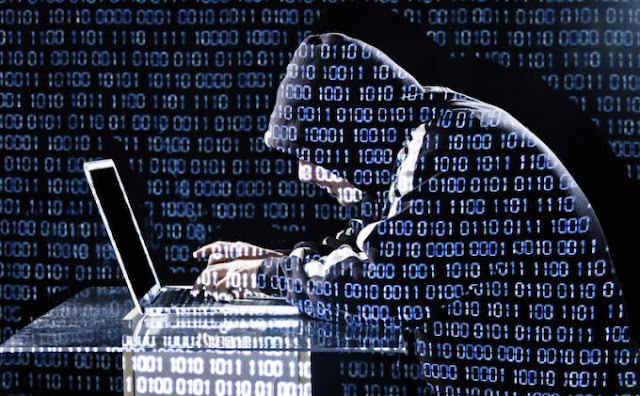 The cost of ignoring cyber security can be very devastating and can cripple any business. If you are a financially oriented business, you should never joke with cyber security because you can lose money in a single swoop! Findings show that 3.5 new threats happen every second according to Trend Micro. You can only stop them by having an impenetrable cyber security. This is not negotiable if you are an online business! Get SSL Certificate for your website today at Namecheap.